Get a trusted software to transfer and save your music, messages, files and data. 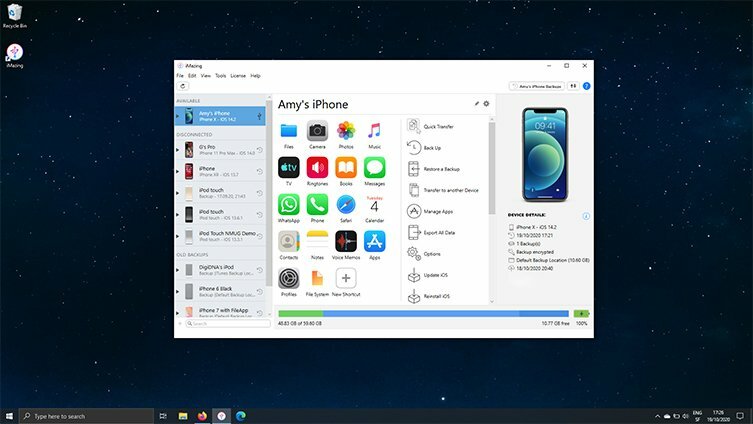 Safely back up any iPhone, iPad or iPod touch before updating to iOS 12. 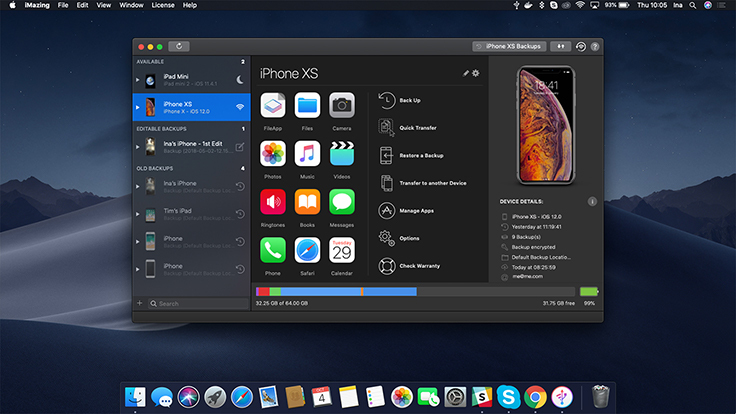 Powerful and user-friendly, iMazing is simply the best iOS device manager for Mac and PC. Fans of The Mac Geek Gab enjoy an exclusive 30% discount on all iMazing licenses.